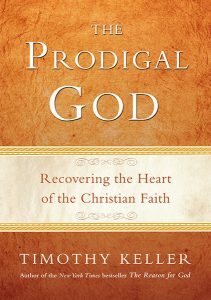 A 6-week study on The Prodigal God by Tim Keller with DVD teaching and discussion will begin June 13, 2018 at Noon. The study will take place at Nicole Myhre’s house. Books and Discussion Guides can be purchased on Amazon. Please contact Nicole Myhre for more information.